On Wednesday the 11th February 2016 the great and the good of the UK Rail Industry gathered for the annual awards. 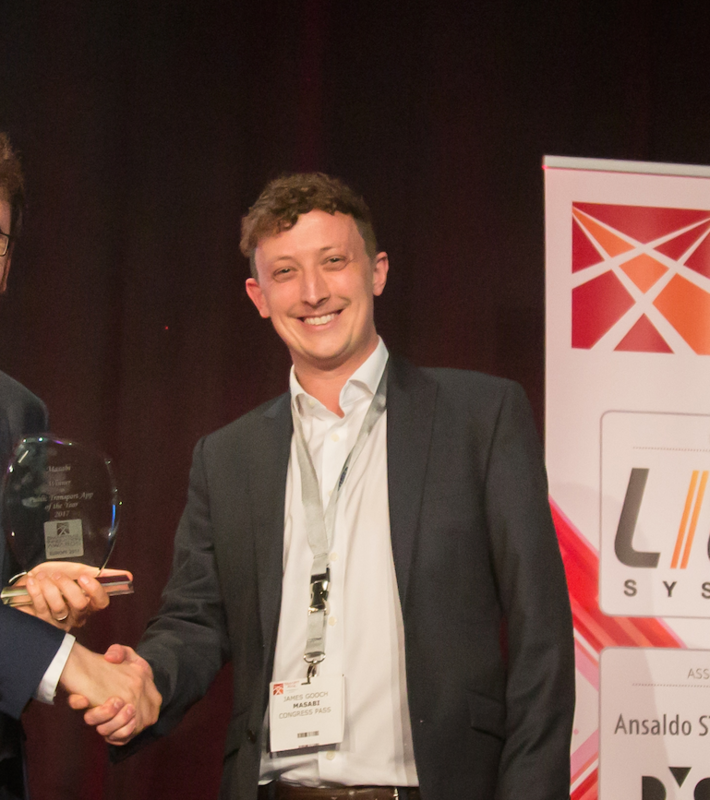 The event, which recognises the most successful, innovative and influential projects and contributors to the industry, took place in London. 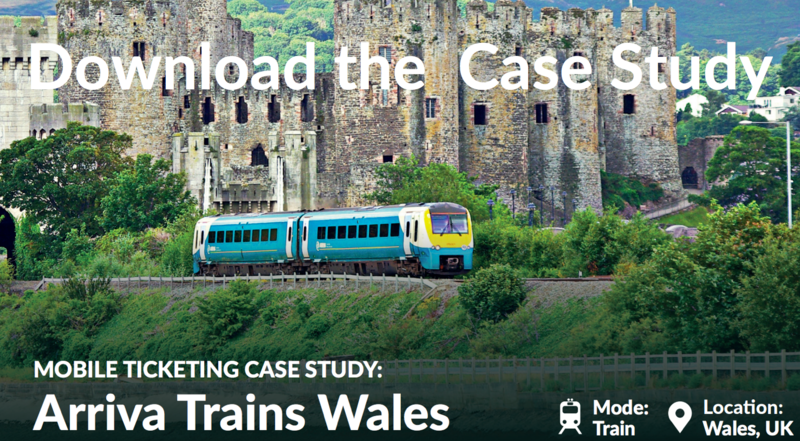 In a fiercely contested category, Arriva Trains Wales (ATW) were awarded the prestigious Mobile Technology Award for introducing the the first UK rail carnet ticket retailed exclusively through the the ATW mobile ticketing app, developed by Masabi - the Mobile Multi-Flex ticket. Mobile Multi-Flex is a completely flexible carnet product. 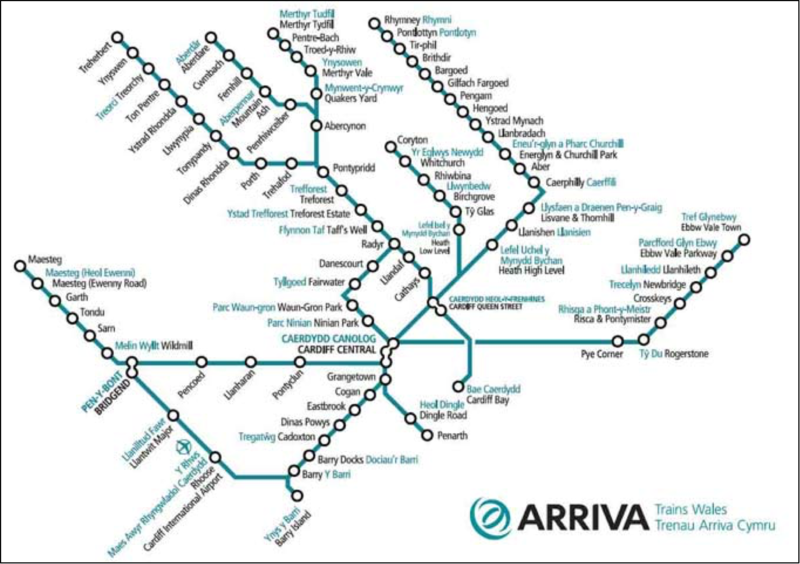 You can buy a pack of 12 tickets between any two places in the Cardiff & Valleys region (6 in one direction, and 6 in the other), and use them when it’s most convenient. The great thing for passengers is you no longer need to queue up at a ticket vending machine or ticket office to buy your ticket. The Carnet Fare is designed to appeal to semi-regular passengers who travel frequently but not regularly enough to make purchasing a season ticket worthwhile. A year after launching 350,000 mobile barcode tickets have been sold via the ATW mobile ticketing app, a testament to how popular it has been with passengers. ATW were faced with a challenge. How could they increase the number of semi-regular passengers, requiring extra sales capacity and flexibility, without spending money on expensive hardware in the form of additional ticket vending machines. They required a new sales channel which could add capacity with no fixed costs and allow passengers the flexibility to purchase tickets anywhere and at anytime. This would have the added benefit of reducing the burden on the existing ticket sales architecture, cutting queues at ticket vending machines and ticket offices, while providing infinite sales capacity leveraging what passengers were already carrying, their smartphone.